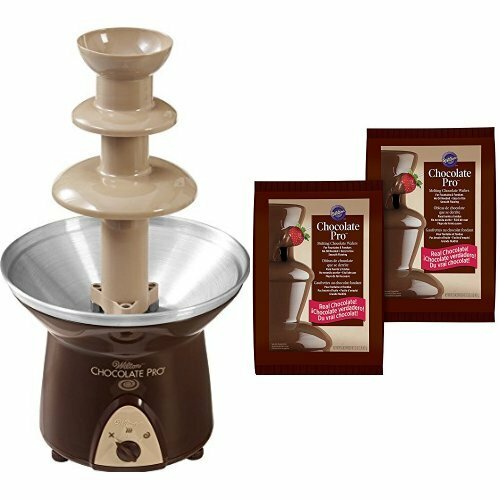 Wilton Chocolate Pro 3-Tier Chocolate Fountain + 2-Pack Chocolate Fondue Melting Wafers, 4 lb by Wilton at Just Gathering. Hurry! Limited time offer. Offer valid only while supplies last.